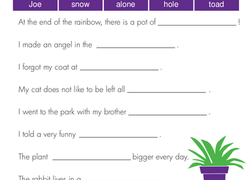 In this worksheet, choose words from the box to complete each sentence. 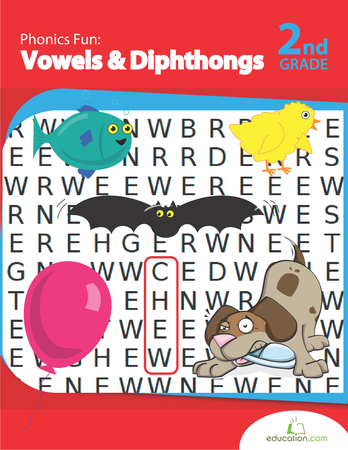 This worksheet helps kids recognize long-vowel patterns and spell them correctly. These sentences are each missing a word! Can your child fix them? This worksheet will help her recognize long-vowel patterns and spell them correctly. 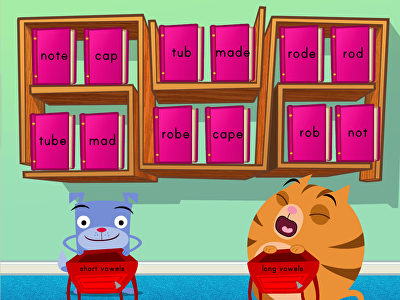 By now, your child knows that not all vowel sounds are the same. Challenge him to determine whether words contain a short or long vowel sound. 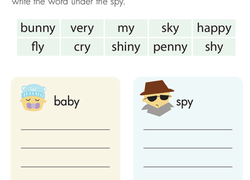 On this second grade reading worksheet, kids sort words ending in "y" into two categories: the long "e" sound as in baby, or the long "i" sound as in spy. Is your second grader learning her vowels? 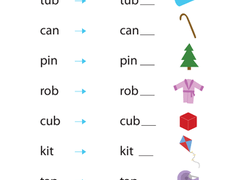 This worksheet helps kids recognize long-vowel patterns and spell them correctly. Read and Find: Long "I"
Understanding letter-sound relationships is an important skill for young readers. 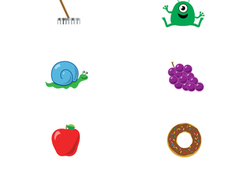 Give your students the practice they need distinguishing between long and short vowel sounds in this long “i” search. 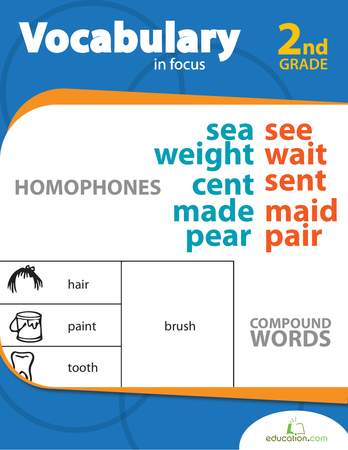 Second grade phonics covers more advanced rules that build upon kids' foundational reading skills, such as vowel pairs (ai, ee, ea, oo), long and short vowels, and the silent E. This guided lesson covers these three areas in order to enhance kids' skills with decoding more challenging texts. You can boost reading fluency further by printing the phonics worksheets that go with this lesson. Challenge your students to this long vowel brainstorm activity! Students will choose their own consonants to help them create long vowel words. 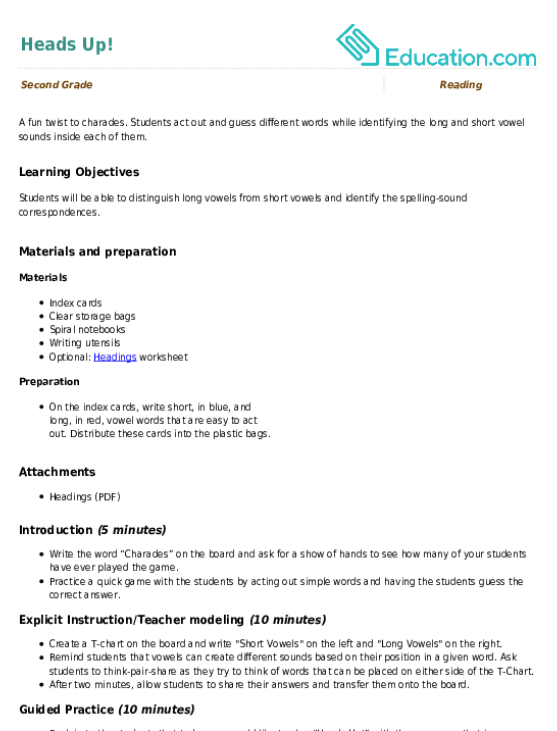 Challenge your students with this letter-sound relationship activity! Students will brainstorm words with the long “i” sound using letters from a letter bank. Help your students learn new vocabulary in this hands-on lesson. Your class will learn new words by adding a silent e on the end of familiar CVC words. 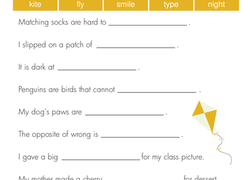 In this 2nd grade reading worksheet, kids get to practice identifying words with long vowel sounds and writing them out. 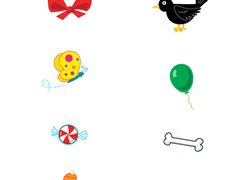 Bright colors and adorable images give this reading worksheet some gusto! 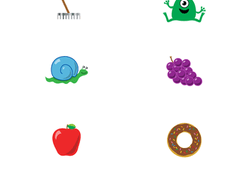 It's an enjoyable way to give your second grader practice with long vowel "o" sounds. 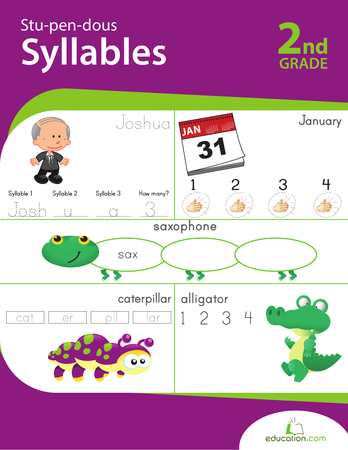 Enlist this colorful worksheet that dives into long "A" sounds to get him ready to read! This bright worksheet introduces your second grader to the long vowel sound "e." It's sure to entertain as it educates! 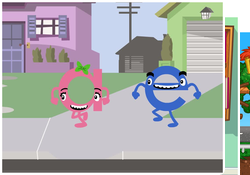 Show your second grader how to dive into some phonics fun! 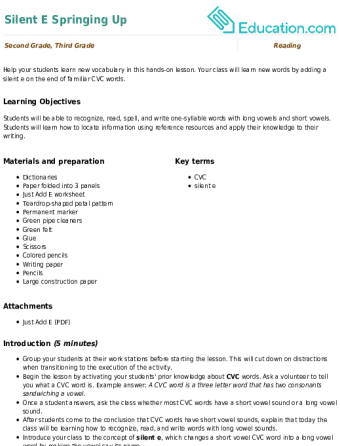 Have him circle each image that is represented by a word with a long vowel "i" sound. Challenge your students with this letter-sound relationship activity! Students will brainstorm words with the long U sound using letters from a letter bank.